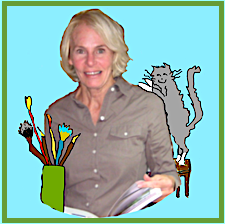 judy’s lesson: Use others who are more accomplished, wiser, creative as inspiration not aspiration. 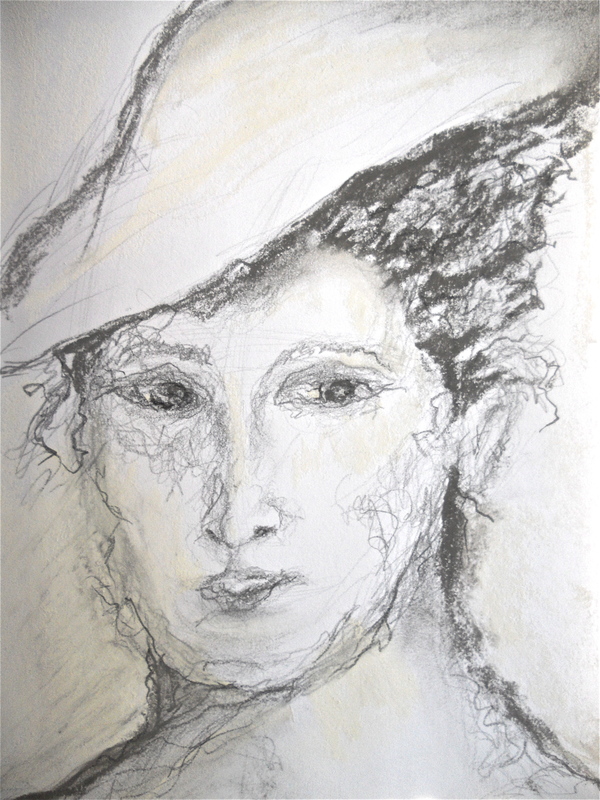 Combining Carla’s Spark assignment on sketching great masters, Lynn’s on doing portraits and Shari B-P’s suggestion to do more gestural drawings (I always, ahem, do as I’m told) I used Peter Paul Rubens Portrait of Susanna Lunden as a starting point. After scribbling Mrs Lunden I shut my art book (alas, I don’t have the original as a reference) and took liberties – I figured neither Peter Paul nor Susanna are around to mount a Twitter protest . . . or sue me. This entry was posted in Creative Expressions, Journal Pages, Workshops and tagged Carla Sonheim & Lynn Whipple, gestural drawing, Peter Paul Ruben, Portrait, Portrait of Susanna Lunden oil painting, Year of the Spark. Bookmark the permalink. ← READ THIS! – There is hope. “Use others who are more accomplished, wiser, creative as inspiration not aspiration.” Love that distinction – one letter makes all the difference – sames as with could and should. OK, that’s more than one letter, but who’s counting? Lovely and evocative portrait, Judy. You did a great job of capturing Susanna’s delicate and shy look. 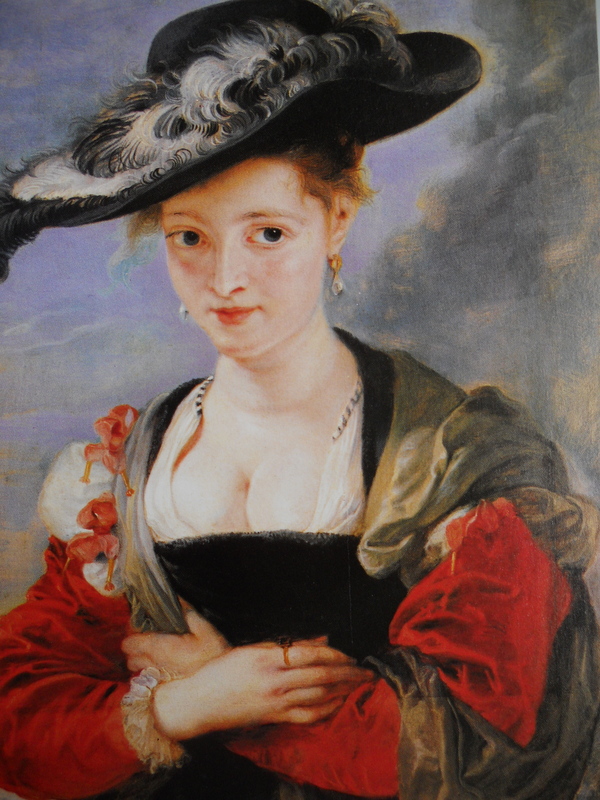 Rubens leaves me breathless with awe. I wrote about one of his paintings that hangs at LACMA for an art history class, and was pleased when on a return visit, found the painting relocated to a more private room. His art is so spectacular that it deserves its own space. What a lovely sketch!! Stay Blessed, Judy!!! All due respect to PPR, yours has more character. I love this. I really like your loose technique. It’s very effective.